The five Core Assessments each focus on different behaviour and/or cognition areas. They are the building blocks that can be combined in various ways to create a wide range of assessment reports. This is an assessment we carry out on a regular basis and is a part of our recruitment process. It is the world’s best behavioural profiling tool, analysing an individual’s personal/internal (Natural) and workplace internal (Adaptive) styles. 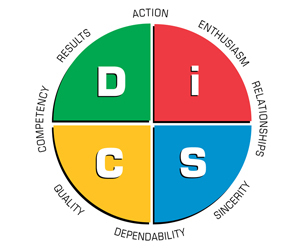 DiSC profiling helps you understand someone’s behaviour and thus act as a strong predictor of how well they will fit into, say, a particular job, or as a member of a team/organisation. The profile not only helps give an indication of how a person will behave in a particular situation, but it will also provide directions on how to maximise that individual’s communication and potential. The Motivators profile aligns nicely with the DiSC profile. It measures the seven universal dimensions of motivation, which are present in each of us to some degree. These are: Aesthetic; Economic; Individualistic; Political; Altruistic; Regulators; and Theoretical. DiSC tells you how a person will behave, while this test will indicate to you why they behave that way. 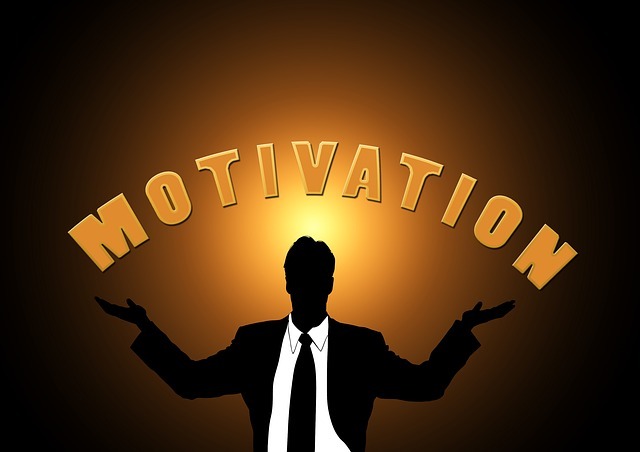 With the Motivators assessment, you can get a lot deeper into understanding individuals and ensuring you are totally optimising their environment. This assessment is based on Robert S. Hartman’s formal axiology, measuring problem solving skills and the ability to not succumb to blindspots that can be associated with situational bias. The HVP assessment is one of the most accurate ways to measure someone’s critical thinking capacity, their judgement and their decision-making ability. 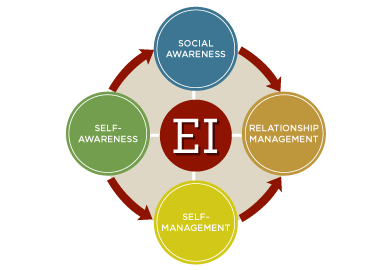 This is an assessment that helps to you to understand how your current application of emotional intelligence correlates to the results of your interactions with other people. This assessment can help lead to better decision making, improved leadership and a greater understanding of how to read emotions. EIQ is not something that is fixed, but indeed can be improved – which makes this assessment a great tool to indicate room for improvement. 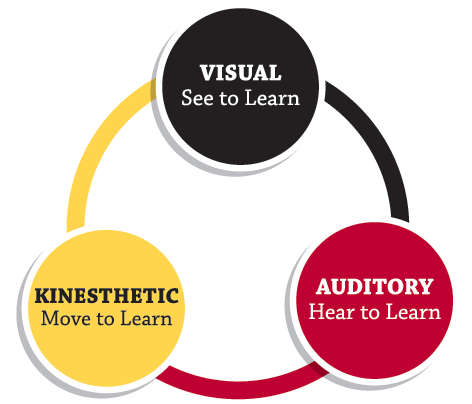 The title of this assessment is pretty self-explanatory: it identifies a person’s optimal style for learning new things and retaining any information they are given. There are a number of different preferences on how we receive and process information: using text or using images and visual support; learning alone or working together in groups; learning through intuitive access or by having a clear structure and sequential path. Understanding the way you learn is the key to unlocking a person’s potential, improving an organisation’s training efficiencies and ensuring a management team is working at maximum capacity.